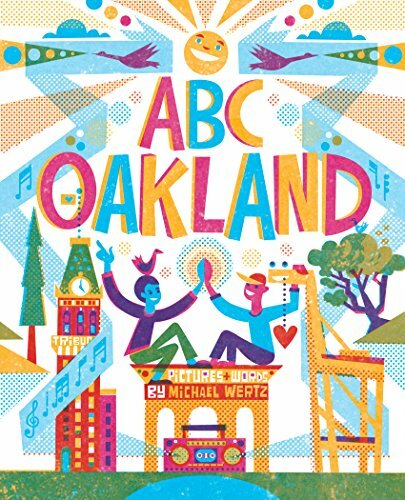 Friendlies, I just finished a poster design for 51Oakland, a fabulous organization that fosters Music and Arts Education in Oakland Public Schools. Good people. Hey, look, it's Sheila E!